Gilligan's first opened in April 1990, and has over time developed into one on the most talked about gourmet hamburger franchises in the	Windsor and Essex County. Michael and Layla Di Meo opened their sixty seat, unassuming hamburger restaurant in the cozy shopping district	known as Ottawa Street. From the beginning, with so many hamburger fans, Michael and Layla discovered that this was no ordinary burger restaurant. Due to a great response in the community and to accommodate the increase in demand, Gilligan's relocated to Walker Rd and Ottawa St. from its	initial location, and in the process doubled its capacity. A second Gilligan's store was opened in 1998 in Tecumseh, Ontario and operated as the	first franchise. In 2000 a third franchise was opened in Leamington, Ontario. Tom Hebert and Craig Webb have successfully owned and operated three Gilligan’s franchises for over 10 years and recently added a fourth Gilligan’s	franchise to their portfolio. 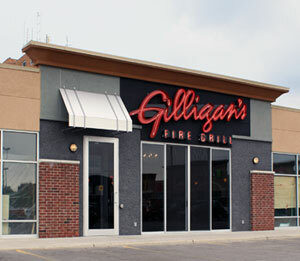 This location is on Dougall Ave, south of Grand Marais Rd and is modeled under the new concept, ‘Gilligan’s Fire Grill’. The new re-design corporate restaurant opened May 17th for business in the Town of Amherstburg. 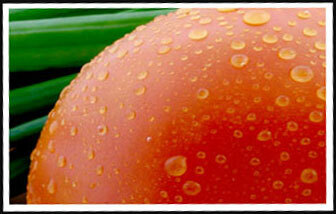 As of July 1st 2010, the current manager of the Leamington location has assumed ownership of the franchise. Congratulations to Chad and Dana Robinson	on taking a step forward in their entrepreneurial endeavor as the newest owners and operators of a Gilligan’s franchise.